One of my main hobbies outside of the video games industry is that of tabletop wargaming. As I started playing I found that Skirmish Sangin was my preffered ruleset. This was due to its level of detail yet also its speed of play, allowing for complex and exciting scenarios to be played out. As time went on, I started writing several small sets of rules and scenarios before posting them onto the Skirmish Sangin forums. One of these caught the eye of the head honcho at Radio Dishdash and so I have started to contribute by writing more scenarios in my free time. I’m also the co-author on the upcoming expansion book Skirmish Sangin: Plausible Deniability. Plausible Deniability contains 12 Special Forces scenarios for Skimish Sangin. 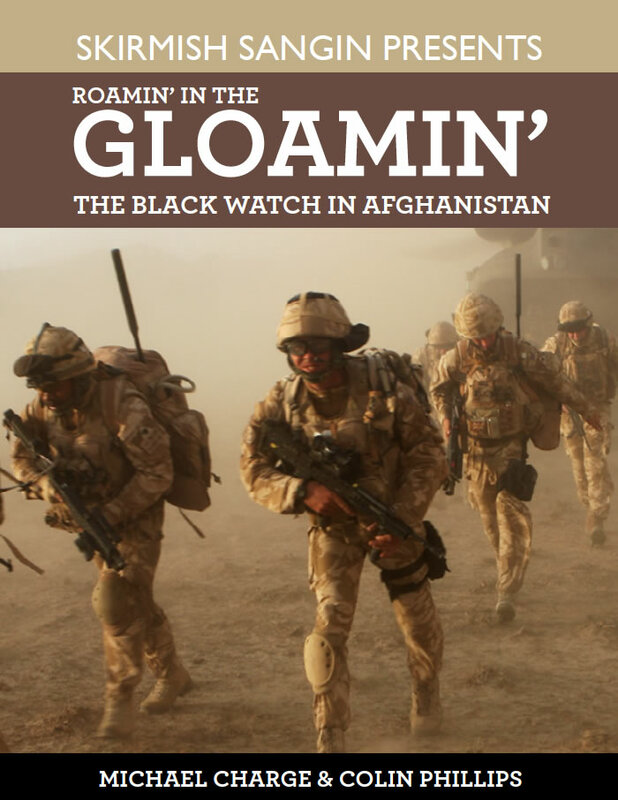 It includes 9 ORBATS of Special Forces teams ranging from MARSOC to GROM and all the associated rules to run a Special Operations campaign using the Skirmish Sangin rules. It’s currently available for pre-order, with PDFs available now and physical copies coming soon.